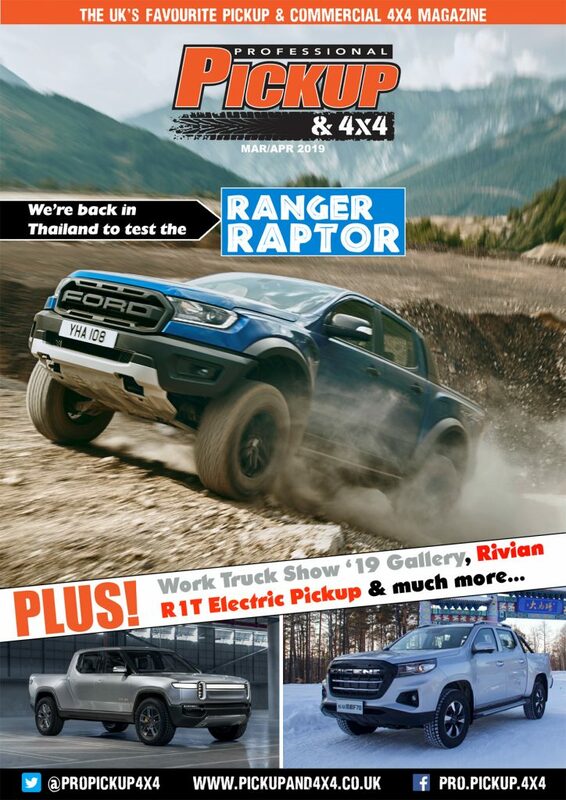 The Ford Ranger 2019 will be arriving into UK showrooms from June, Ford has announced. 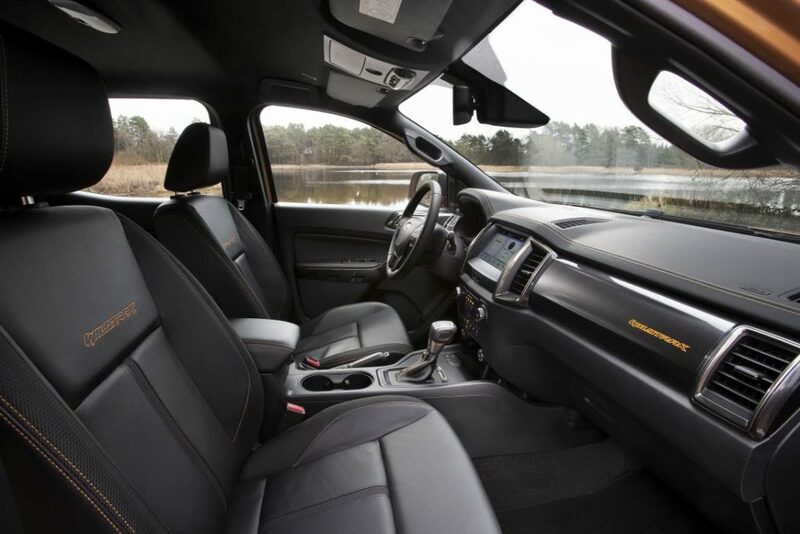 Ford’s new Ranger pickup is powered by a 2.0-litre EcoBlue diesel engine, and promises more power, fuel economy, better refinement and more safety systems. The current generation, the T6, hit European dealerships in 2012, but it is already one of the oldest models on the market. 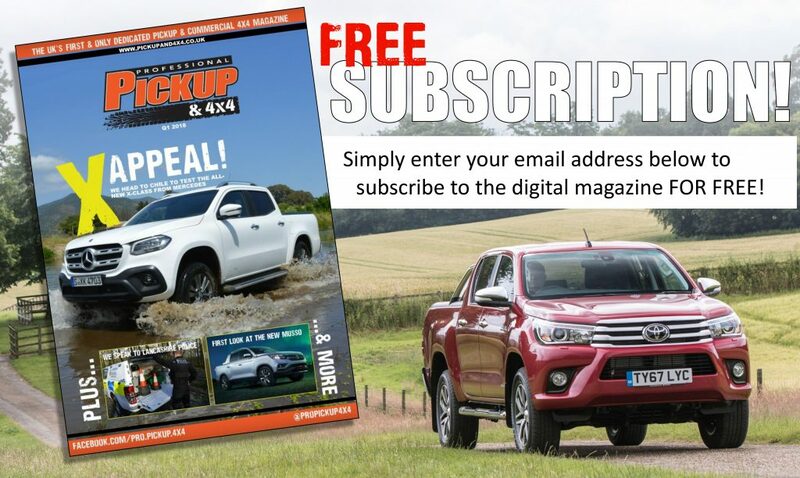 A major facelift in 2016 helped the Ranger achieve Euro-6 status, and this second update serves as a stopgap until the next all-new model comes out in 2022 – which is expected to also be sold as the Volkswagen Amarok. In terms of design, this is a relatively light touch-up with the facelift largely limited to just the front bumper design and a new grille, with the central horizontal bar now split along its length into two slim sections. 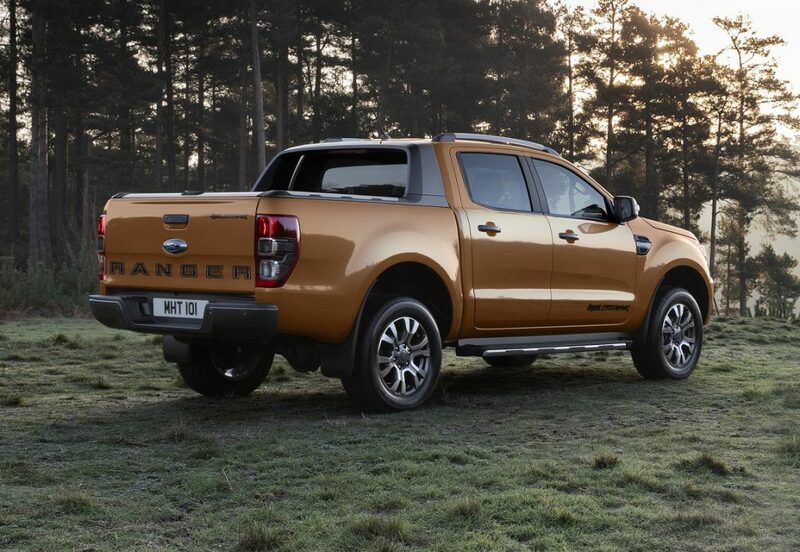 Available as a regular, super (extended), or double cab, the new Ranger now features four-wheel drive as standard. 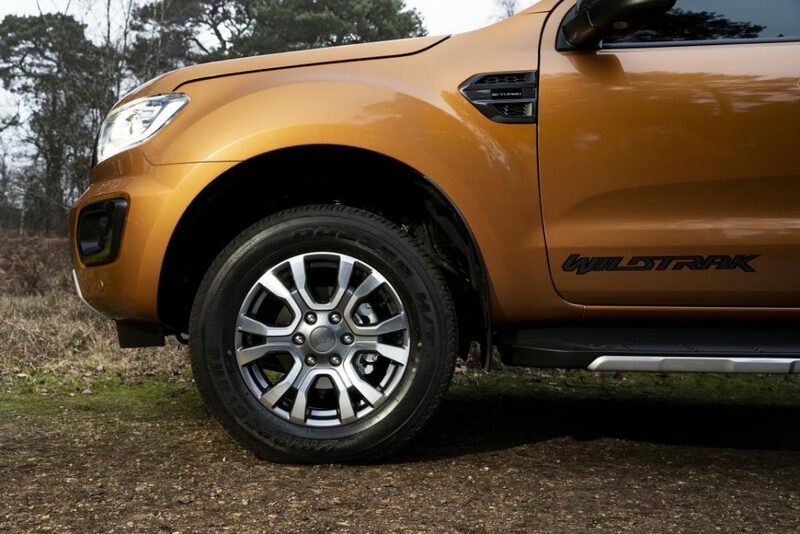 As with the previous generation, there are four trim levels (XL, XLT, Limited and Wildtrak) although exact specifications have yet to be announced. 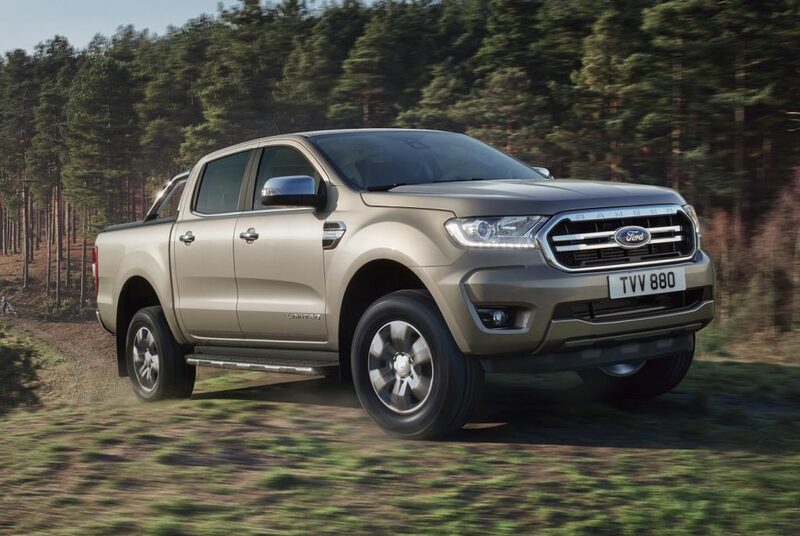 Currently, the Ford Ranger is offered with either a 2.2-litre, four-cylinder or 3.2-litre, five-cylinder diesel engine but Ford looks set to retire these veteran engines and replace them with a smaller diesel. The fuel economy figures stated have been derived using the new World Harmonised Light Vehicle Test Procedure (WLTP) and, in real terms, betters the outgoing models by between 4% and 9% and, despite the criticism of downsizing, Ford argues that the 2.0-litre EcoBlue is more powerful than the current 3.2; which generates 197bhp and 470Nm. However, the results aren’t exactly eye-watering. 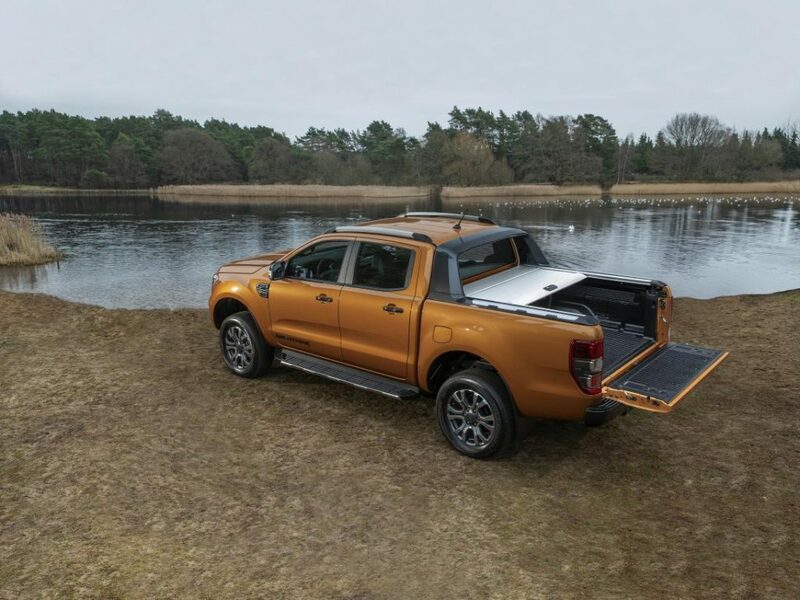 Preliminary test results revealed that it will still take the Ranger over 10 seconds (10.5 seconds) to reach 62mph (the Amarok and X-Class are both sub-8 seconds). 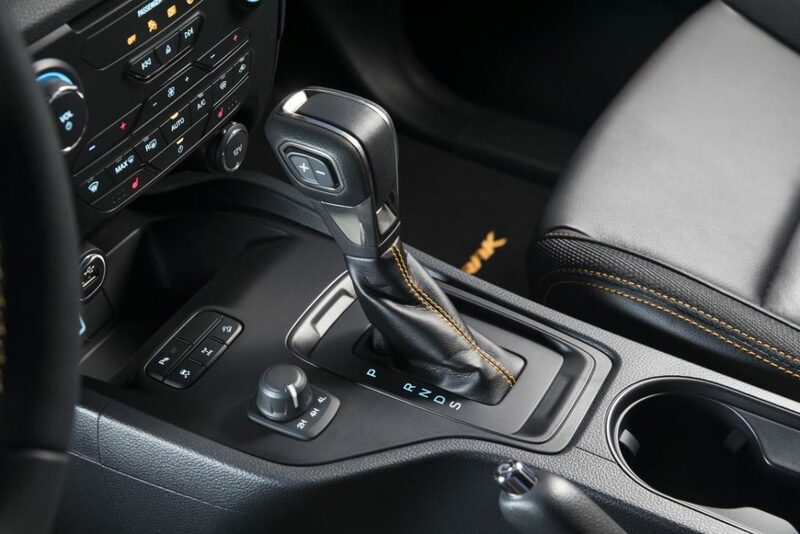 There will be an option of a 6-speed manual or a new 10-speed automatic. 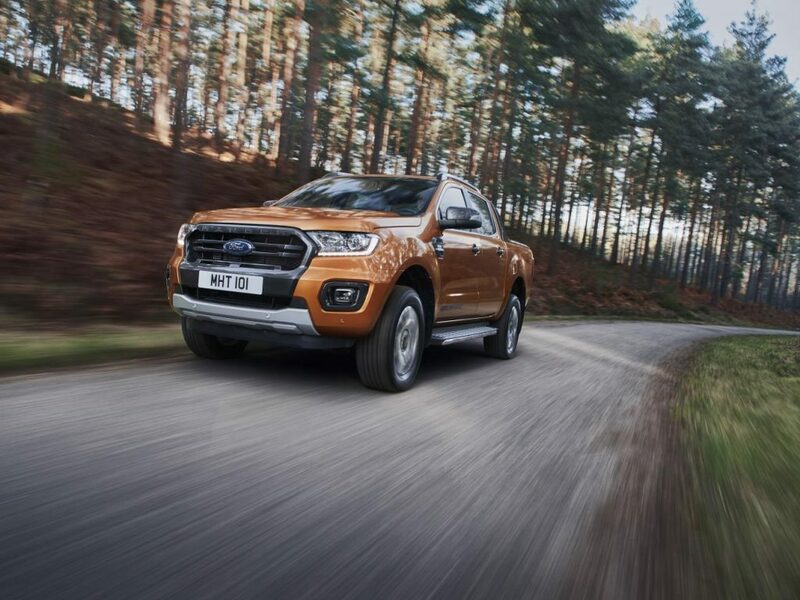 Given that the 3.2-litre makes up almost two-thirds of European sales, it’s unlikely Ford will leave the 2.0-litre as the sole engine option and executives at Ford have hinted that the new UK-designed 3.0-litre V6 ‘Powerstroke’ diesel – which features in the Ford F150 from 2018 – may make an appearance, which could challenge the Mercedes-Benz X-Class and Volkswagen Amarok as the most powerful pickup. 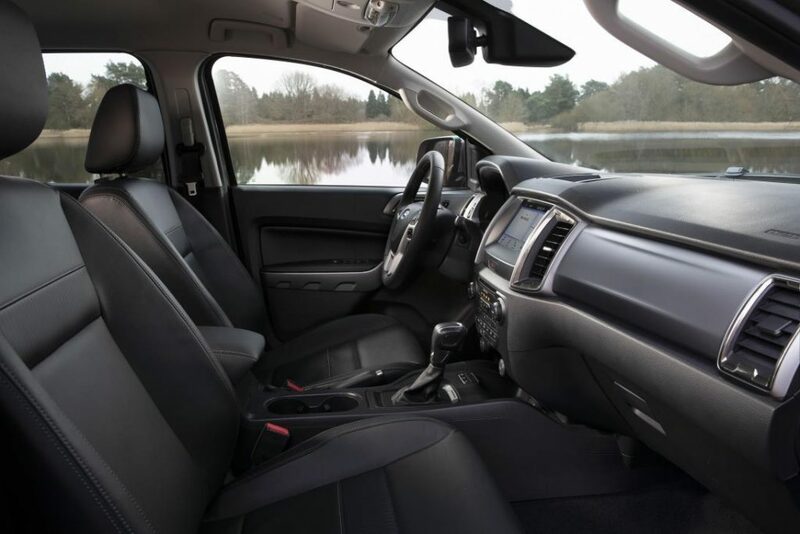 The FordPass Connect on-board modem turns the Ranger into a mobile Wi-Fi hotspot with connectivity for up to 10 Wi-Fi enabled devices, and also enables a range of features to be accessed via the FordPass mobile app – making the vehicle ownership and operating experience easier and more productive for owner-drivers and fleet drivers. 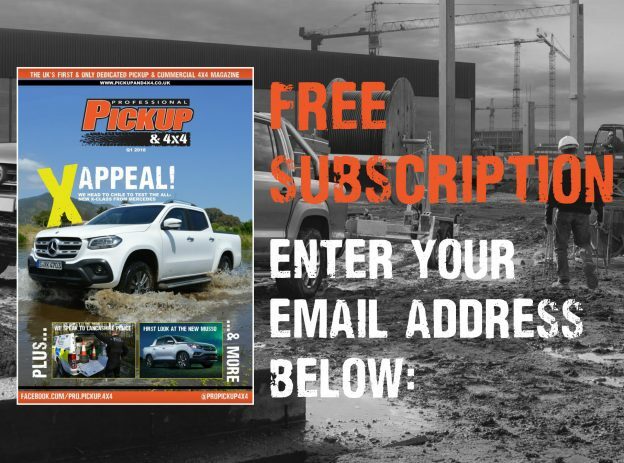 Ford invested R3 billion (£180m) in the Silverton Assembly Plant in Pretoria and the Struandale engine factory in Port Elizabeth in November 2017, where the current European Ranger and its engines are manufactured, so we can say with confidence that Ford will not be shifting production from South Africa for some time. The good news is that the capacity will be increasing from 100,000 to 124,000 units per year, which should alleviate the availability issues. Hi. Is there any update on the 3.2 replacement and any hints on the UK launch date?